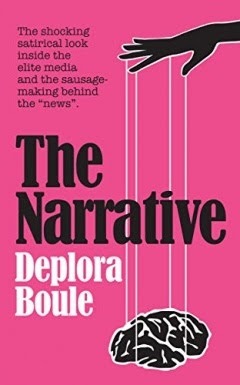 Book Horde: Happy Groundhog Day! Happy Groundhog Day! The good news is that Puxsatawney Phil did NOT see his shadow today, which means spring is on the way. Or so the tradition goes. 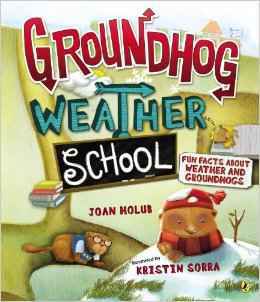 This cute and instructive children's book about uses Groundhog Day to teach kids about weather prediction.